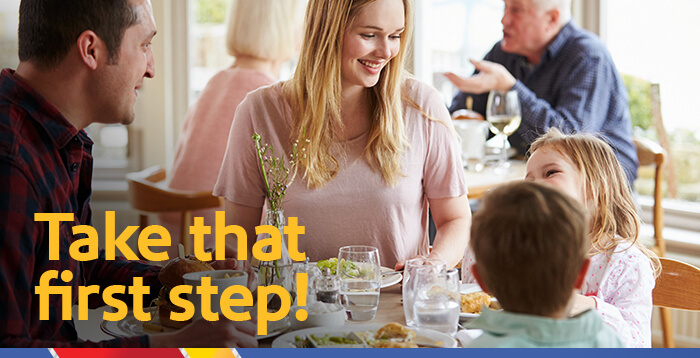 Rapid Rewards Dining® wants to make sure you get where you want to go faster than ever, so we offer our new members a one-time First Step Bonus. Rapid Rewards bonus points just for reaching 1,500. This bonus offer is open to all Rapid Rewards Dining® members. You will earn this bonus when the total of your Rapid Rewards® point balance reaches 1,500 points. Your dining balance is determined by combining the points you earn from dining transactions at any participating restaurants, bars or clubs and the points earned for each review you complete that is associated with a qualified dining transaction. The First step bonus will award you a total of 500 bonus points. Please note that points earned for other bonuses (New member bonus, for example) do not apply toward your dining points balance. This bonus can only be earned one time, and will be awarded for the first 1,500 points earned after March 1, 2011. Please note that if you do not complete a dining transaction for 365 consecutive days, your Rapid Rewards point balance will be re-set to zero (0) in your Rapid Rewards Dining account. Please allow up to eight weeks from the date your points balance reached 1,500 points for any Rapid Rewards points to post to your Rapid Rewards account.